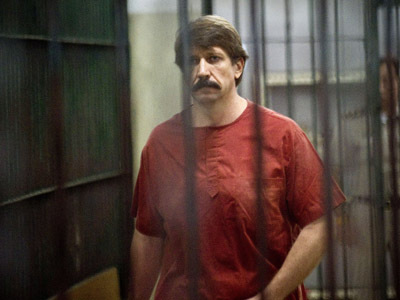 A Federal US Appeals Court has upheld the conviction of Russian businessman Viktor Bout despite defense suggestions of investigation irregularities, and repeated claims from the Russian authorities that Bout’s extradition to the US was illegal. The Second Circuit Court of Appeals in New York rejected the claim of Bout’s defense attorney, Albert Dayan that his client had become the victim of a vindictive prosecution. Dayan said the US government had sufficient motive to pursue the Russian citizen, such as widespread concern" that Bout was engaged in criminal conduct and his presence on many U.S. and United Nations sanctions lists for several years. 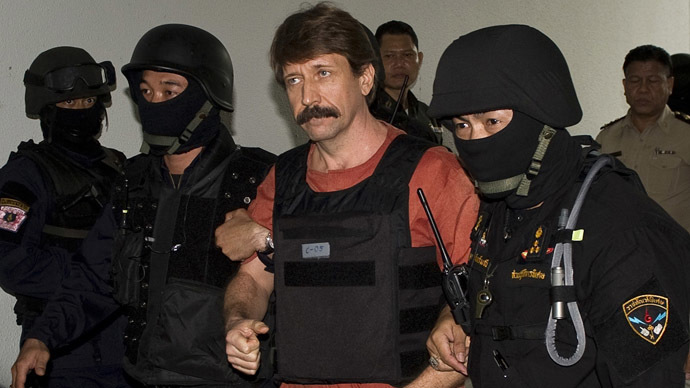 Viktor Bout once owned a cargo airline which the media has alleged was complicit in illegal weapons trafficking, but these reports have never been proven. In 2008 Bout was arrested in Thailand after a sting operation by US agents after he allegedly admitted in a conversation that it was theoretically possible for a foreign terrorist group to purchase anti-aircraft weapons. In 2010 Bout was extradited to the United States, and one year later was convicted of conspiracy to kill US citizens as the alleged buyers of the weapons that he could in theory provide could have been guerrillas of the Revolutionary Armed Forces of Colombia (FARC) - a group the United States ranks as a terrorist organization. 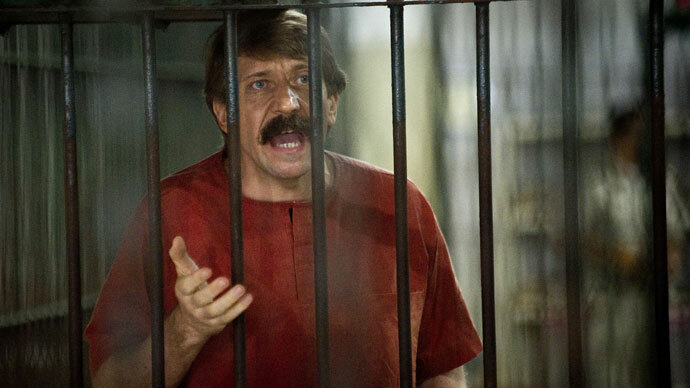 In April 2012 the businessman was sentenced to 25 years behind bars and placed in a top security prison. Russia has repeatedly blasted Bout’s extradition and sentence as a violation of international law and as a political move. 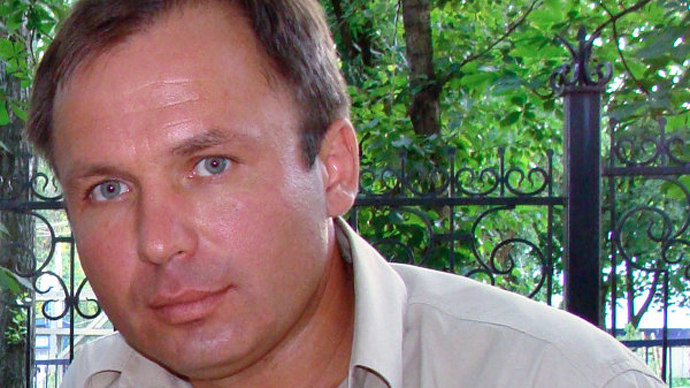 Russian diplomats have also said they provided assistance to Bout’s defense team as they sought his release. 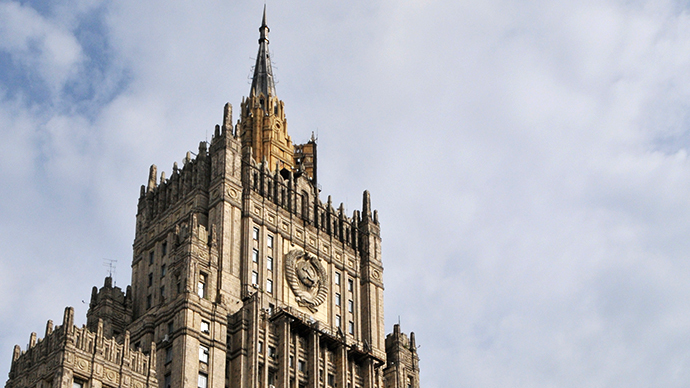 These efforts proved to be futile , and in early September this year the Foreign Ministry issued an official warning to Russian citizens advising them to carefully choose international destinations if they had suspicions that the US authorities could have any sort of claims against them. Russian diplomats went on to explain that the US court process involving Russian citizens who were “practically abducted” demonstrates an inclination towards conviction, even though they are based on 'dubious' evidence.